Our Wedding package start at $3,500.00, but we prefer to meet with, or at least have a conversation with our potential brides to create a custom package. 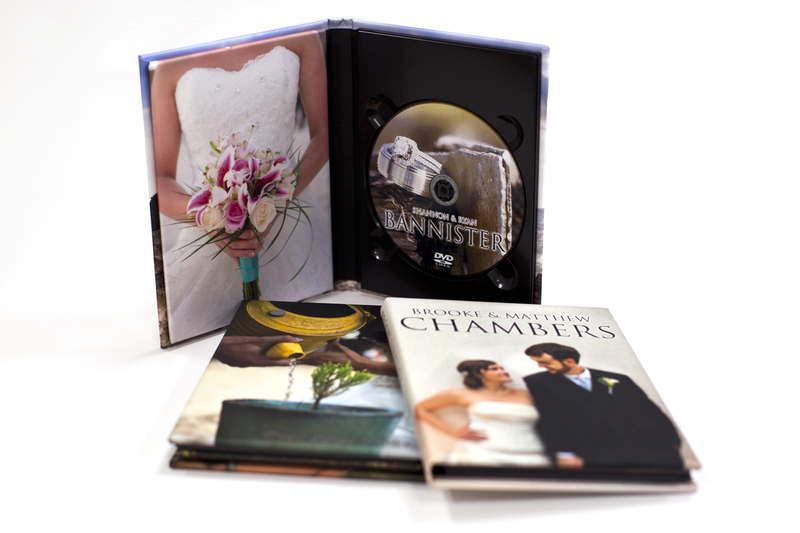 Our ultimate goal is to create an amazing wedding film which is uniquely your own. Please send us an email to info@everafterfilms.com, and we’ll be in touch shortly with a questioner and pricing information.